Back up more, and spend less time managing it with Backup as a Service (BaaS). Put the storage and recoverability of your online applications and virtual machines (VMs) in our safe hands. Our dedicated service and superior technology combine into the quickest recovery times possible, and a backup system you can trust. Self-restore or lean on our technical experts (available around the clock). Bonus: it includes proactive monitoring and integrity testing of your backup’s recoverability. 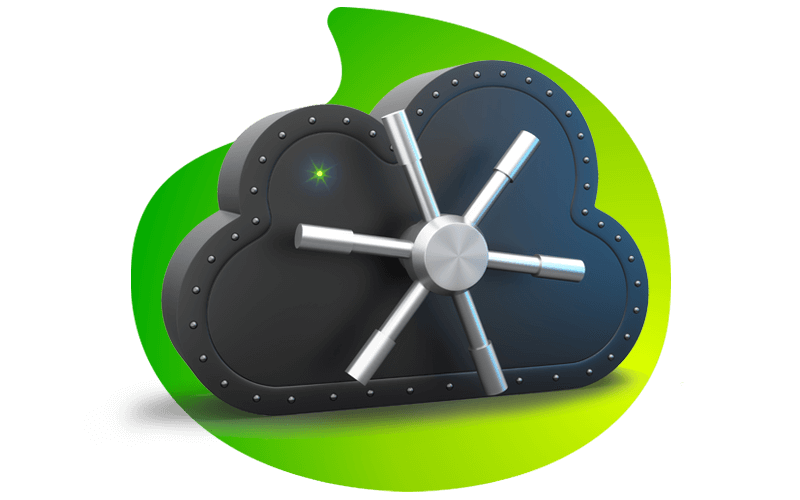 We are able to offer recovery of every backed-up file, application, or virtual server, every time. Our recovery point and time objectives are very low, meaning your business can be back up in no time. We’re able to recover access to a VM in under 30 minutes while we perform the full restore. You’re not alone: Vox’s dedicated 24/7 support team have the in-house expertise to help you with data restores efficiently and effectively. We have a simulated, production-like, test environment to ensure data is recoverable. What is Backup as a Service? It’s much more than just backup—it provides a fast, flexible and reliable recovery of virtualized applications and data service delivered by Vox’s highly skilled engineers to ensure high availability of your Vox hosted cloud services. With Vox’s BaaS, you are licensed per VM backed up on a monthly subscription. How do we perform backups? It’s agentless, i.e. you do not require to install it on the VM, we simply point it to the IP address and the software does the rest. We perform Image-level VM backups that create application-consistent backups. Will it affect the performance of my applications? Backups have application-aware processing, seamlessly adjusting its resource utilisation to that of applications running on your VM to ensure it doesn’t impact it negatively. How does BaaS manage to recover my data so quickly? Vox leverages off recovery functionality to recover a failed VM in less than 5 minutes. Recovery essentially runs your VM from the backup data while we restore the original VM to its previous state before cutting you over thus ensuring minimal downtime. What happens if my backup fails? Vox’s engineers monitor backups 24/7, rerun any failed backups and will notify you of backup performance issues before operational impact to ensure your backups are always successful. Integrity testing verifies the recoverability of your backups in an isolated virtual lab environment, sending a status report to your mailbox, so you know if your VMs are recoverable at any time.